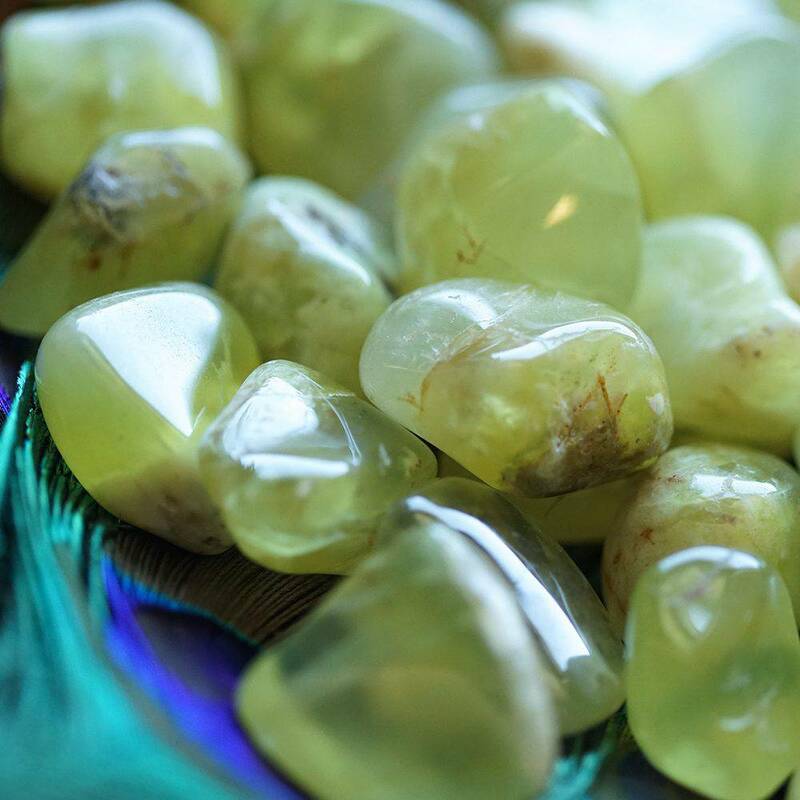 If there is one stone I’m never without, it’s prehnite, because it’s the only gem in the entire world known to heal the healer. Are you a mystic, intuitive, psychic, Reiki master, shaman, curandera? A nurse, a doctor, a midwife, or anyone in the medical field? If so, this is YOUR STONE. Yes, as you go out into the world doing your sacred work, healing and helping others, this stone will work to heal you. It holds you as you hold others. It loves you as you love others. It holds your hand while you tend those around you. And these are gorgeous tumbled pieces from Australia. They are large, clear, gemmy, and super juicy! Seriously, these are some of the highest quality tumbled stones I’ve ever seen– they are just gorgeous. 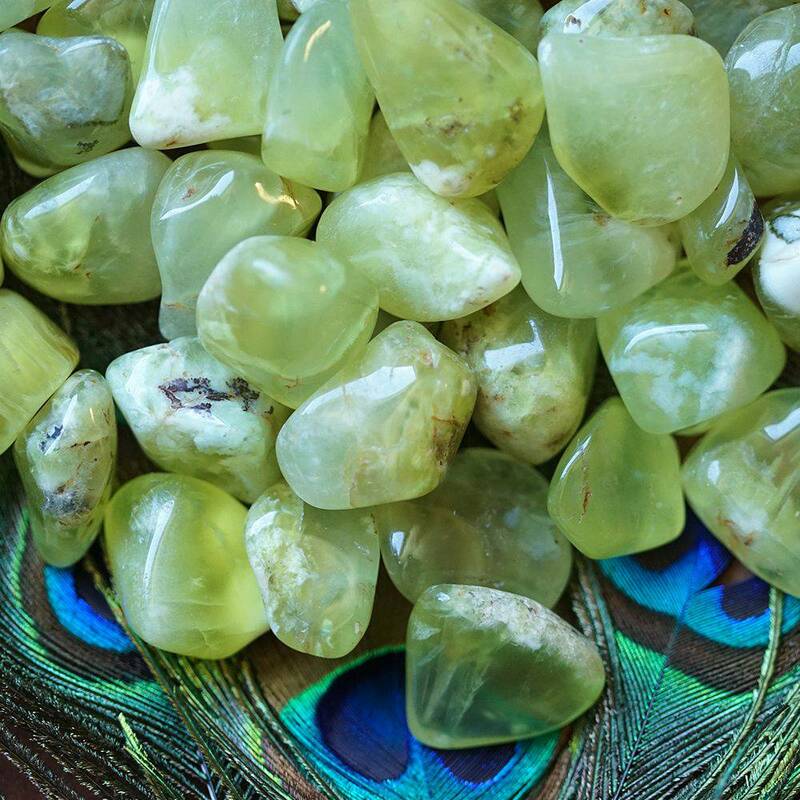 Prehnite is so powerfully healing for us healers. You can sleep with it at your bedside or under your pillow, keep it on your healing altar, or place it at the center of a grid. However, I always like to hold my prehnite when I’m working with its energy. 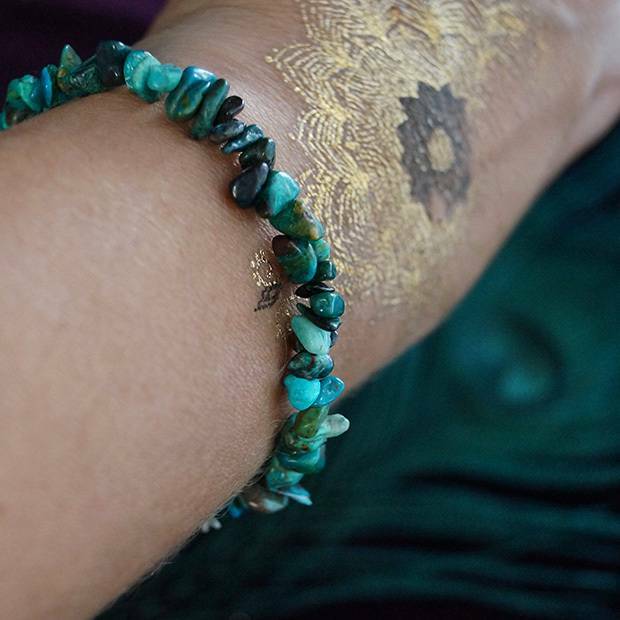 Keep this stone with you throughout the day, and hold it whenever you need a boost of gemstone medicine. You will find it especially powerful when doing healing work for others or opening a circle. It will help keep you physically, emotionally, and spiritually fueled whenever you’re feeling drained. This listing is for one (1) piece of tumbled Australian prehnite, about 1″ in size. 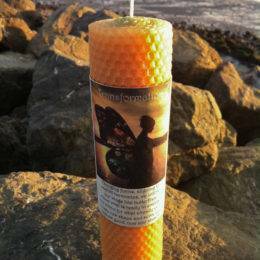 Yours will come gift-bagged in organza, with a white sage leaf which you can use to clear energies before using. 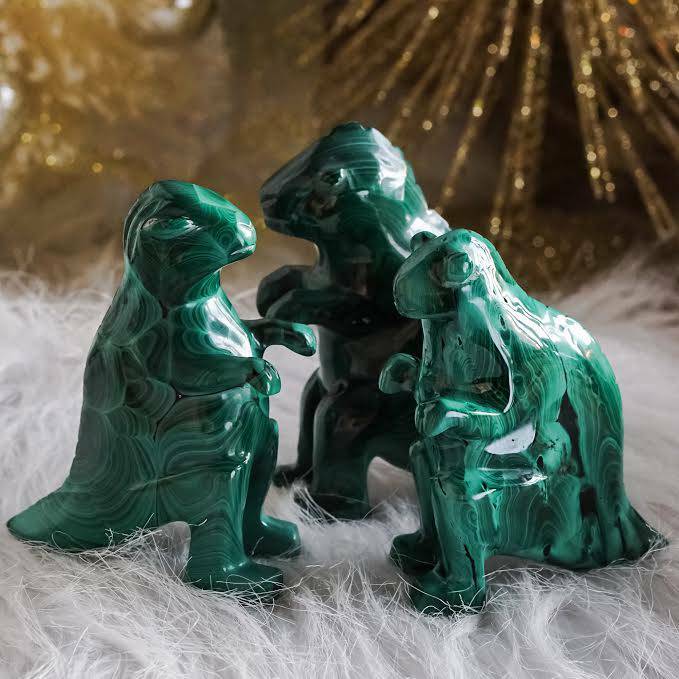 You also receive a card describing the properties and recommended use of each stone in case you are offering it to another who has not worked with this stone before.